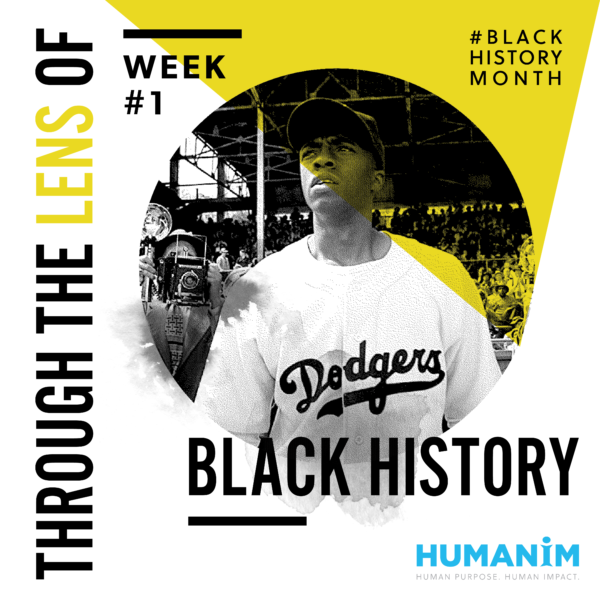 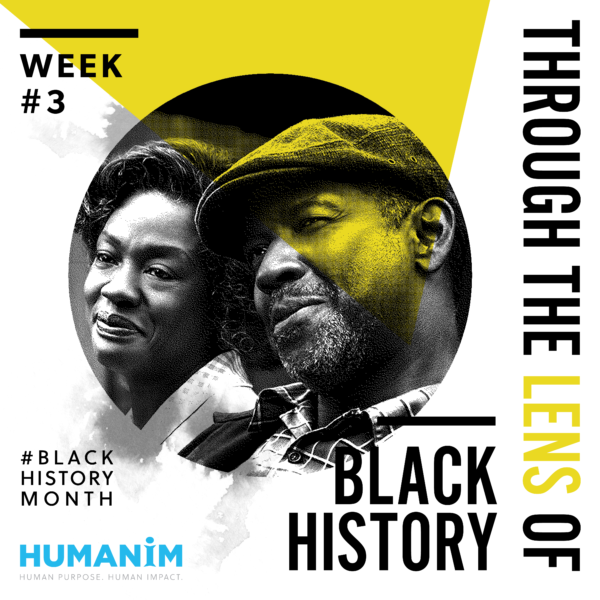 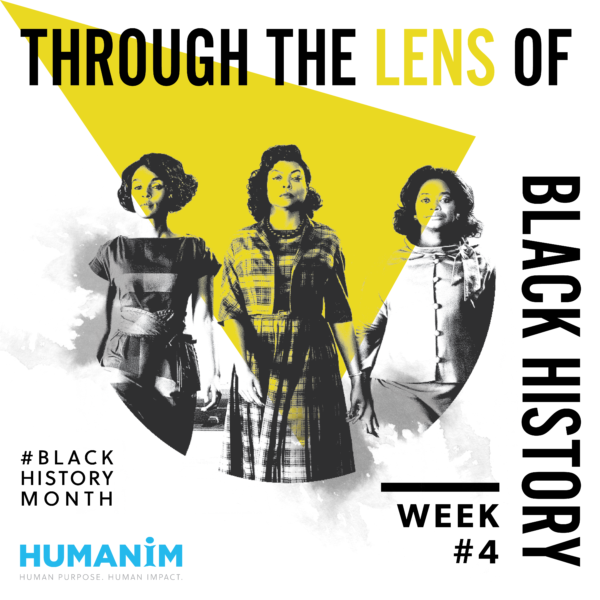 Throughout the month of February, Humanim will be celebrating the African-American experience through film, with a film recommendation for each day of the month. 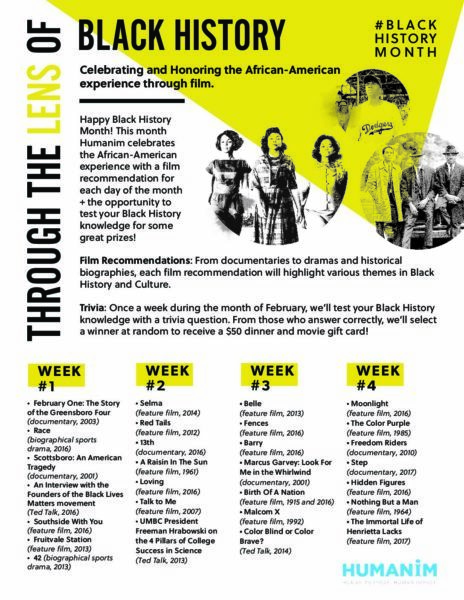 From documentaries to dramas and historical biographies, each film recommendation will highlight various themes in Black History and Culture. 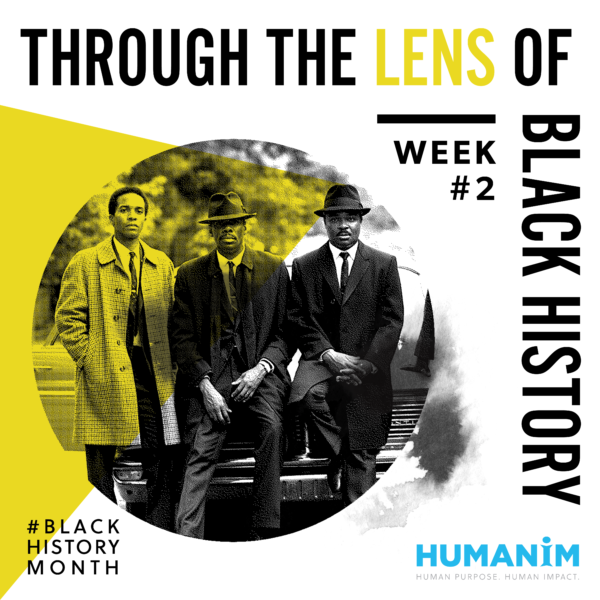 Join us in our Black History Month celebration for 2019, by taking a journey through the Lens of Black History!